Take the Quiz: What is LTFS? Tape technology has been a steadfast storage asset in data centers for decades. Not only is it utilized for in-house applications such as backup and archive purposes, but also for use by cloud service providers to protect content and control costs. LTO technology has invigorated tape storage usage with a number of innovations to help preserve information and improve storage management and economic efficiencies as noted in a recent BlogBytes post. One of these innovations is the Linear Tape File System (LTFS). 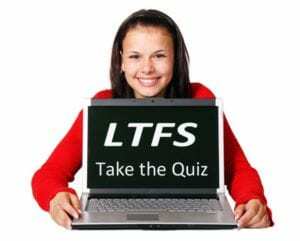 How much do you know about LTFS? How can it help you manage and protect your data? 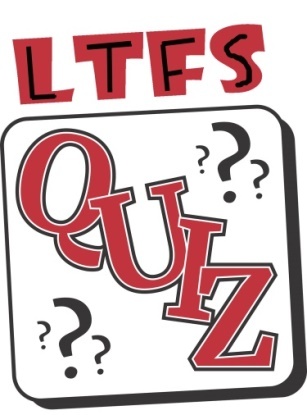 Put your knowledge to the test by taking our LTFS Quiz below. Q1 – LTFS is a software driver loaded one time on your PC or server. After loading, you can start formatting LTO tapes with LTFS, making them easier to use than ever before! Q2 – All of the above. LTFS is an international open standard that can be used with versions of Mac OS, Microsoft Windows and Linux operating systems1, making it a versatile technology for a variety of work environments and industry segments including; video production, broadcasting, medical, legal, architecture, seismic exploration, education, government, cloud applications and more. Q3 – True! LTFS for a stand-alone LTO tape drive can be downloaded for free. Follow these four simple steps today to get started! 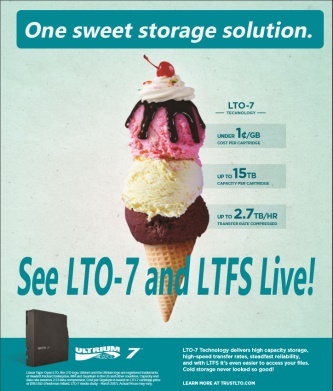 Step 1: Download the LTFS free software for a stand-alone drive from your drive vendor’s website1 for use with your LTO-5, LTO-6 or LTO-7 tape drive. Step 2: Load the LTFS software one time onto your PC or Mac. Step 3: Format a tape cartridge with LTFS (typically takes 20 seconds). The new format creates two partitions that are automatically managed by LTFS – one for the index and the other for content folders and files. Step 4: The tape drive appears in your directory tree browser – you can start dragging and dropping files to and from the tape. Q4 – If you selected all of the above, you are correct! As it has already been discussed, LTFS can be implemented with a stand-alone tape drive. It can also be utilized with small or large tape libraries in conjunction with disk and flash drives. 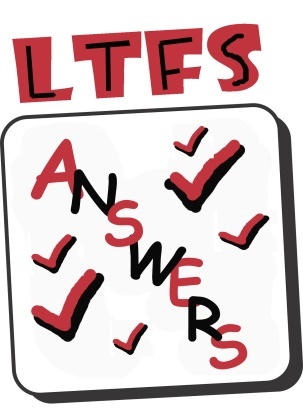 Q5 – LTFS does not need to be walked, but there will be a new spring in your step after using it. It does not need to rest, but you will sleep better knowing that your data content is more securely protected with LTO technology. LTFS has received many accolades, which will have your team complimenting your choice to utilize this incredible technology. Best of all, LTFS allows for rapid access to data content and the ability to drag and drop files to and from the tape like using a disk or a USB flash drive. In the next BlogBytes we will dive in to the technological magic of LTFS and review an exciting LTFS video production user case study. Stay tuned! To see LTO-7 and LTFS in action, drop by the LTO Program booth at the 2017 NAB Conference in Las Vegas, April 24-27. The LTO Program will be at booth SL10024 and presenting, “Preparing for the Worst: Making Sure You Don’t Lose Your Content in a Disaster” during the NAB Broadcast Facilities session on April 26 at 4:00 PM. Want to get in the exhibition hall for free? Use the LTO Program registration discount code LV2899. 1 LTFS is supported on versions of Linux, MAC OS and MS Windows. Check with your vendor for specific OS version support.